8. 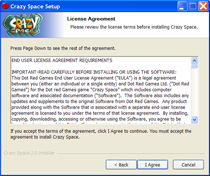 Crazy Space release scheduled for the end of October 2008! 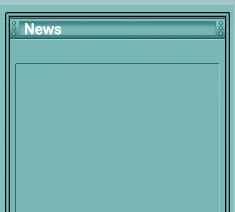 Crazy Space is finally scheduled for a release from our web site & e-commerce system at the end of October 2008! The game will be available for both Windows XP/Vista & MacOSX platforms for only US 19.95$ !